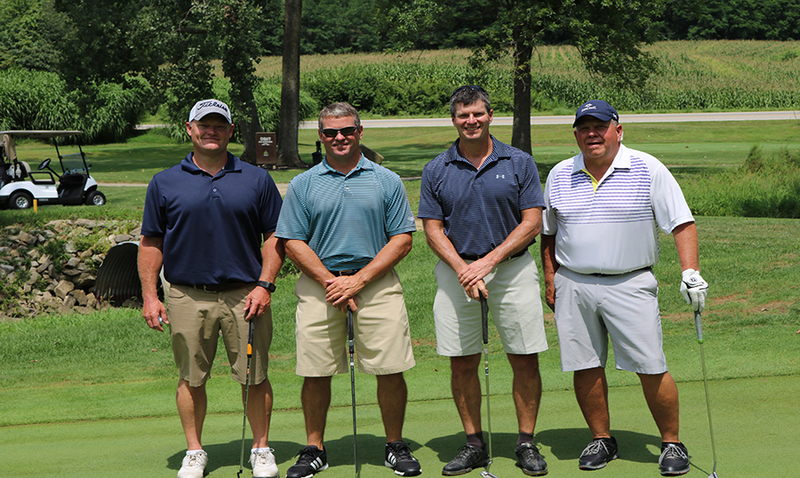 Join us on August 8 for the 36th annual golf tournament! This golf outing brings together 120 golfers for an afternoon of fun on the course, followed by a wonderful dinner and silent auction. All proceeds benefit the Foundation’s Health and Wellness Fund. Fill out the form below to register.